In the following article – Marcin Treder, CEO and Co-founder of UXPin – the UX Design Platform shares the story of company’s early days and the list of tools that let them get the first 1000 paying customers. Building an internet product and growing its customers base is a combination of skills and effort in several interdependent areas. At the highest level, the first step towards a great product should revolve around customer development, an attempt to understand prospective customers – their needs and problems. Next, entrepreneurs typically should focus on the product and business opportunities to address user problems in a focused and differentiated way compared to existing alternatives. What follows is the design and development of the minimum viable product (MVP) which should be quick and iterative so users can actually touch, feel, and understand how you’re going to solve their problems. When the MVP is launched and promoted, both qualitative and quantitative feedback is gathered – the earlier the product, the more qualitative your analysis becomes because you have few data points. However, tests and analytics can be powerful when they’re very focused on small changes even early on. These are the foundation for growth and future product iterations. If you’ve done your homework right, customer service is critical at every stage mentioned above. In an ideal world, the story of product creation is as simple as described. Yet in reality, it requires adaptability and persistence that will get you through all the chaos, pivots, and unseen events that threaten to close your doors forever. One thing is certain, though: nobody makes it through these stages without the wide range of tools. Looking back at the early days of UXPin, I’m positive that the tools we’ve adapted to our process were crucially important to reaching our first major milestone – 1000 paying companies. And we still use many of them today to keep things running smoothly, accelerate our growth, and make our customers even happier. It’s an ongoing process as you can imagine. Below, I’ve listed the tools we used in the hope of saving you time and effort early on in your product development process. Hopefully you can use some of them today and at subsequent product and business stages. Enjoy! In the eyes of customers, product and design are one. The experience that you carefully plan and craft will play the role of a decisive success factor. Pay close attention to the following list of tools that helped us reach the first milestone and set solid foundations for the current growth. When you’re ready with the first product hypothesis, it’s the right time to visualize your thoughts. This is where UXPin comes in handy. Whether a wireframe is what you need or a more detailed and interactive prototype, UXPin is there for you to provide collaborative design experience. 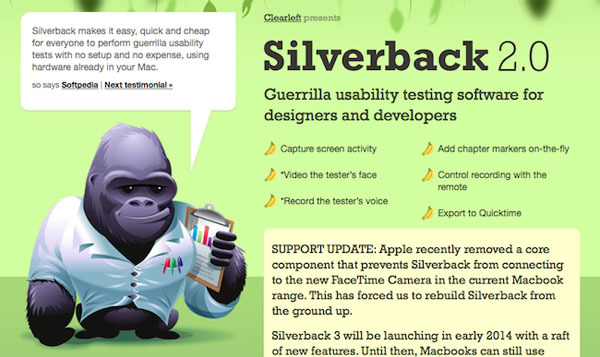 Silverback is the simplest screen recorder in the world that’s super useful for the classic usability testing. 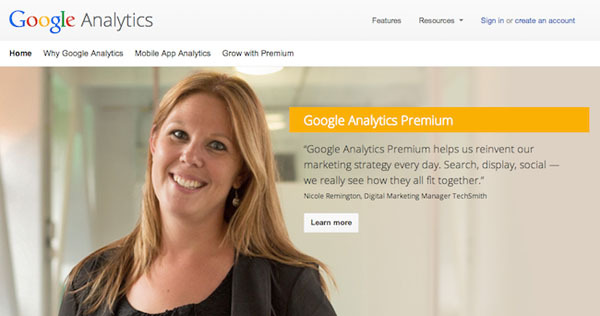 Sit down with a user, record her interaction with your product and analyse it later on. Indispensable tool. Efficient design is always founded on the solid ground of knowledge. Visual Website Optimizer lets you establish this ground through A/B testing of your product. Simple yet amazingly powerful solution. Colors help us communicate on the visceral level, so the choice of the right palette shouldn’t be left to a chance. 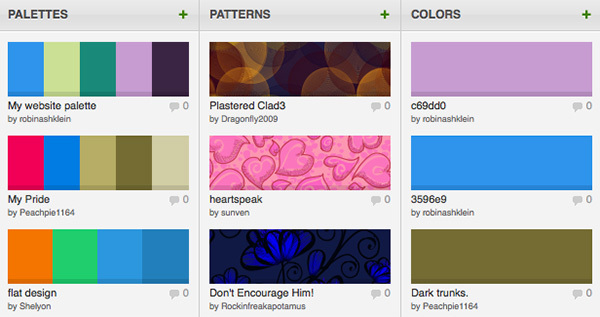 Color Lovers provides a community curated collection of amazing palettes that you can use in your projects. 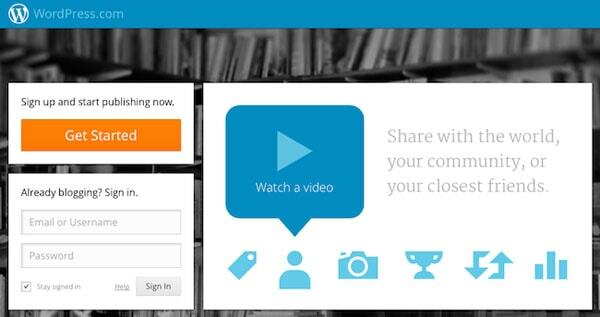 Compfight is a perfect search engine of images that can be commercially reused. We’ve found it extremely helpful when it comes to our content marketing efforts. Whether we need images to our own blog, ebooks, or guest posts, compfight provides top-notch service. When the time comes to build the product there’s couple of tools that you really want to have in your toolbox in order to run things smoothly. Though I’m not an expert on this matter I know what our team uses and which tools had the biggest impact on their efficiency. Everything that engineers needs to smoothly run their work – in one place. Through the years Github became devs heaven. Good markup editor should combine simplicity with the right amount of features. 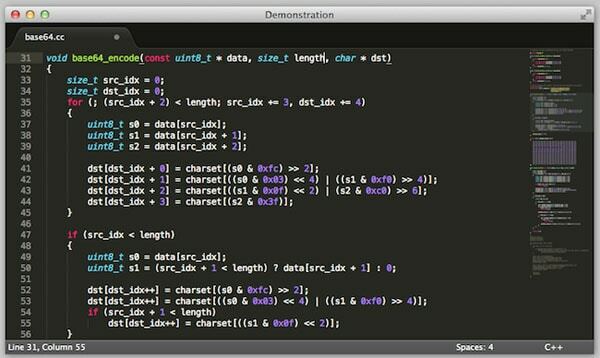 Sublime text is exactly that and nothing more. And it’s free! Most reliable and flexible hosting service on earth. You don’t want anything else for your product. 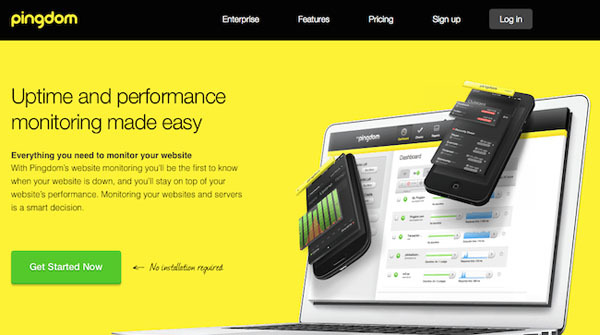 Uptime matters – that’s one of Pingdom’s slogans and I simply couldn’t agree more with it. 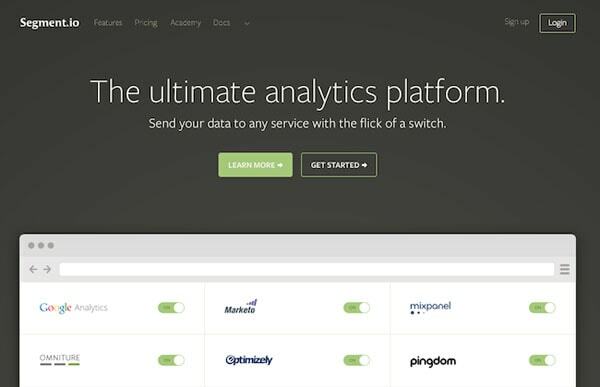 This simple service gives you uptime and performance reports that are absolutely crucial. Not using it is like driving a sport car without seat belts – unpleasant at best, more often than not – deadly experience. Having a ready to use design framework is a great help when you want to quickly create a landing page. Startup Framework by Designmodo combines beauty and usability. One of our all time favorites. One of the most important lessons we’ve learned in the first days of UXPin is that entrepreneurs absolutely have to go out of the building into the wild, meet customers and interview them to learn as much as they can about their problems. Jaime Pabon created a template that will help you go through your first customer development interviews. Kissmetrics and Sean Ellis created a simple survey tool with 8 pre-defined questions that let you quickly learn how the customers satisfaction looks alike on the current stage of your product. In the early days of your product you need to look for all the hacks possible that allow you to quickly get to know your customers. I’ve personally contacted a few hundred initial customers to learn about their needs and problems. Rapportive was an amazing help. It’s a simple add-on to Gmail that, basing on the e-mail address, gives you linkedIn, facebook, twitter and skype profiles so you can most efficiently start the first contact. Among all the available product development documents templates, two are especially useful. First, traditionally used by professional designers, is a Persona template that serves as a tool to profile target user group in order to create a sense of empathy between your team and users. Second, the Business Model Canvas is an excellent tool to organize your knowledge and hypothesis about the whole product in a clear and consistent way. Mixpanel is an analytics platform that reaches through the numbers to individual users to help you understand their behavior better. Your best friend when it comes to cohort analysis. We use google analytics to track and analyse the volume of traffic, as well as behavior of users (thanks to the event tracking). It’s an industry standard. Intercom’s predominant use case is the quick and simple messaging your customers within certain cohorts. However the tool is also a visual layer for the database, which gives you simple access to all your users data. It makes Intercom a very useful analytical platform. 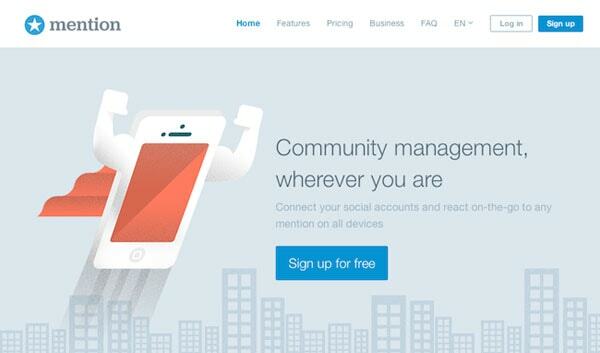 Mention is a powerful yet simple media monitoring tool. Stay in touch with all the mentions of your product across the web. Mention’s daily newsletter is one of the few newsletters I pay close attention to. Sending data to couple analytics platforms is a pain. Segment.io provides a much needed relief by combining all the events on a single platform. WordPress is nothing short of an industry blogging standard. Flexibility of this platform is simply legendary. We run our blog as well as external services such as UXPorn on it. Easy update of content, lots of useful plugins, simple users management are among the most important advantages of WordPress over any other blogging/publishing platform. 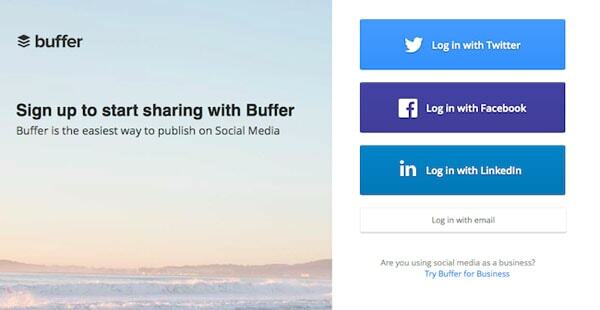 Buffer professionalised publishing on social media. Instead of randomly throw content at your audience, you can actually plan the publishing strategy and schedule all the posts way in advance. Very useful for the social media promotion purposes. 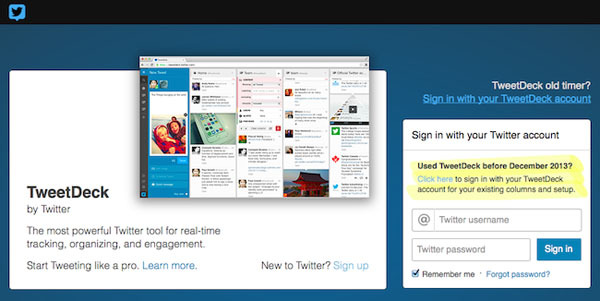 Tweet like a pro with TweetDeck. Schedule tweets, observe tags, search results and your competition. I can’t imagine using Twitter professionally without TweetDeck. Email marketing is a big deal. Lifecycle emails, promotional campaigns, feature announcements – all of them require consequent approach to email communication with users. To maintain it in a professional way you have to introduce certain tools into the process. Through series of tests we’ve decided to use Mailchimp as the primary email marketing solution and Mandrill for the transactional, large volume, emails. Mailchimp combines powerful set of features with an easy to use interface and robust analytics. Anything you’d ever dream to have for an email marketing solution is available within Mailchimp. We’ve learnt the hard way that e-mails such as password resets and confirmation of transactions cannot be sent using traditional methods. High volume, important e-mails needs their own solution with guaranteed uptime and deliverability. 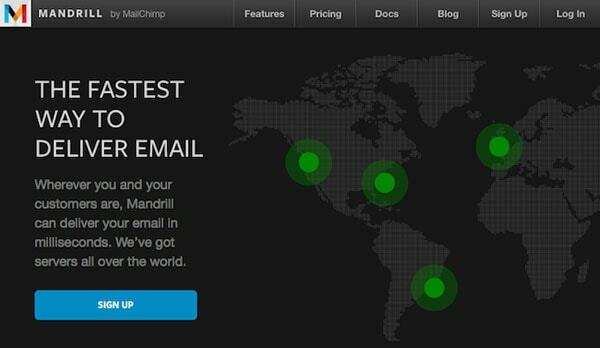 This is what Mailchimp created Mandrill for. If you’ve done everything right another problem arise – customer support. On the contrary to the popular opinion customer service actually requires more than just replying to support emails. It’s an art and science of showing that you care for your customers. Uservoice is the industry standard for a customer feedback forum. 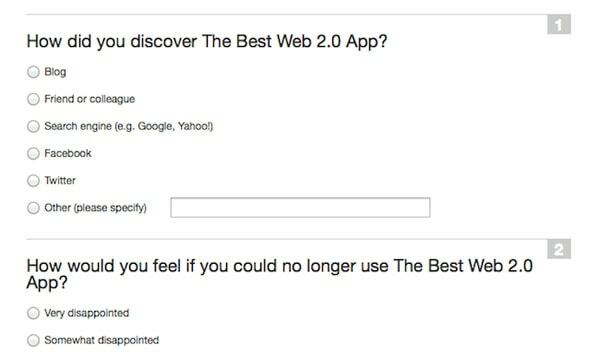 Pick up your users brains and learn what they really think about your product. First weeks and months might be overwhelming, but remember, you need this knowledge to make informed decisions for your product development strategy. That’s the only way there is to get to first 1000 paying customers. Customer Service is probably the single most underestimated thing in every startup, that should be actually considered as one of the top priorities. Maintaining high quality of customer service helps with decreasing the churn rate, increasing conversion rate and overall satisfaction of users. Desk.com is a perfect tool to centralize management of the whole customer support effort as well as measure its efficiency. Asana’s flexibility should be legendary. It adapts to the workflow rather than impose it on your team, which let the decision on how to organize your projects, entirely on your side. And that actually worked well for us. We use Asana’s projects to run our sprints, backlogs, bug reports and the roadmap. Having everything in one place make managing the company much easier than with any other tool. That’s the selection of tools which were very helpful in getting the first 1000 paying customers for UXPin. It was a while ago and we still use exactly the same applications each and every day. They just make our job so much easier and hopefully will make yours easier as well. P.S. I’ve wrote a free ebook that you might find useful: UX Design for Startups. Nice article Marcin, thank you for sharing it. I have used some of your above resources and are really good. I love Color Lovers and of course GitHub. I would also add PhpStorm (powerful code editor) and Likno Web Builders Collection (a set of powerful applications for creating elements such as jquery sliders, menus, modal windows etc). Mother of all enterprises !!! You nailed down ! You only missed a few items on the list like: domain registration, SSL certifications and subscription/Recurring billing management, stripe is my favorite, though services like chargify seem to play well on the long term. Some insights on ADS and Social Media campaigns would be nice to have as well ! I think that instead of Pingdom we can use some other tools. For example, I use Anturis that is much better for a fresh site and substantially cheaper than Pingdom. Besides, it is a user-friendly one and you can pass it to the client who wanted a site and a person can use it even without any IT knowledge at all. This is the right kind of tool to be present on the market.